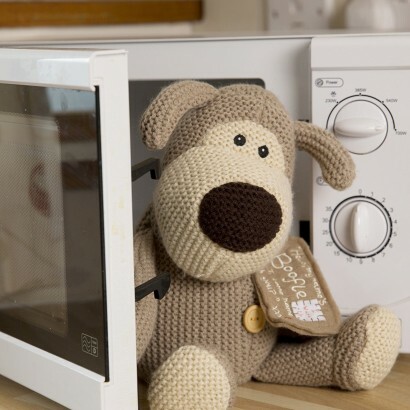 A cosy friend for cold wintry days, Boofle the loveable puppy is filled with treated millet seeds and lavender that warm up in the microwave to give you the warmest and cosiest of hugs! 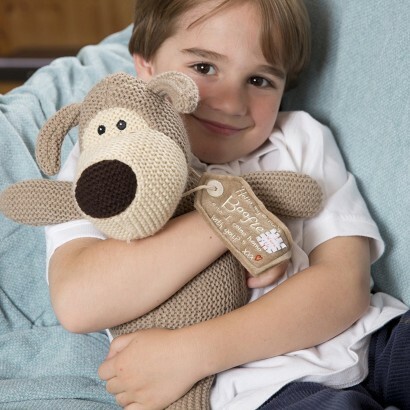 Enjoy soothing lavender scents and comforting cuddles as Boofle gently warms you making this cute plush a great alternative to hot water bottles. Pop him in the microwave for up to 90 seconds and then place in cold beds, help to soothe aches and pains or simply snuggle up on cold winter nights for extra comfort and warmth.